Every beautifully, individually decorated bedroom has an en suite bathroom. 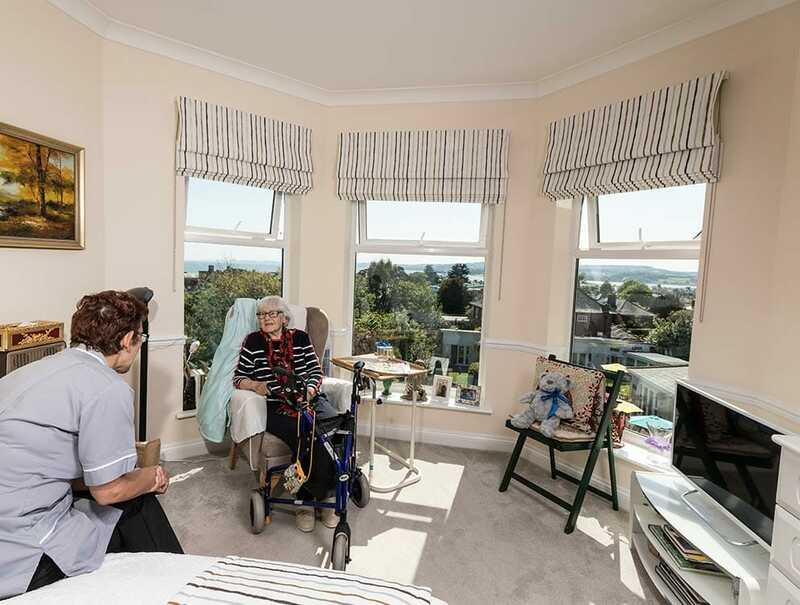 Many have lovely sea views, or patio doors leading directly on to the sunny south-facing gardens. Two people wanting to share can choose from two single rooms or one double. Whichever room you have, it’s your space and your private sanctuary. Quirky. Elegant. Boutique. All words people have used to describe our style. We decorate to celebrate the beautiful things in life. 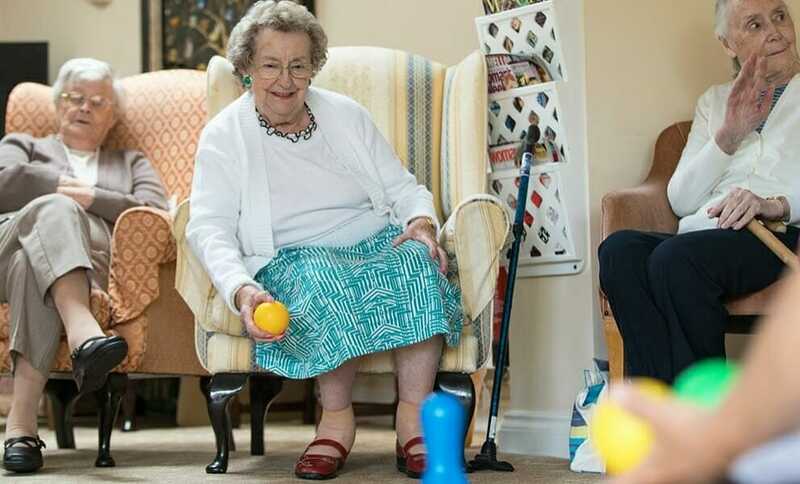 We have three lounges that are perfect for socialising, chatting with friends and relatives, relaxing, reading and taking part in our social activities. Where most of the activity happens, has patio doors that open on to decking leading to our stunning gardens. The lower lounge also has garden access, and from the top floor lounge you can find peace and tranquillity with stunning views across Exmouth. Lovely!